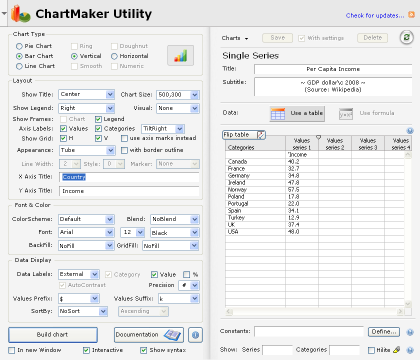 Select Swap panels to switch the left and right sides of the window (data and settings). 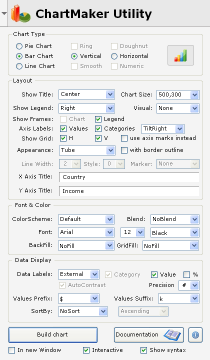 Select Single panel to show only the left-hand side. Try this: To see the other side only, use Swap panels again. 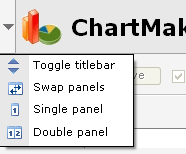 Try this: To collapse the single panel, select Toggle titlebar again. Select Double panel to restore both sides in view. Next: How Do I Register My Copy of DGH?